The fourth annual Dallas Art Fair, presented by Ruinart, will return April 12 through 15, 2012 to the Fashion Industry Gallery (f.i.g) located at 1807 Ross Avenue—adjacent to the Dallas Museum of Art in Dallas’ dynamic downtown Arts District. This year’s fair will showcase over 70 international and national galleries, featuring works by more than 400 modern and contemporary artists. 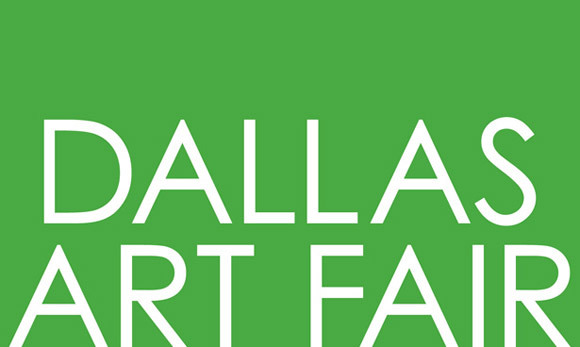 The Dallas Art Fair launches on April 12, 2012 with an exclusive preview gala that benefits the Dallas Contemporary and Nasher Sculpture Center. The gala offers patrons and Dallas’ top collectors the opportunity to preview and purchase exhibited works prior to the public opening of the fair. This year’s edition is at the center of a week of major exhibition openings and art-related programming in Dallas. Notable exhibitions include Jacob Kassay at Power Station; Erick Swenson at the Nasher Sculpture Center; Adam McEwen at The Goss-Michael Foundation; Erwin Wurm and Zoe Crosher at the Dallas Contemporary and the opening of the first ever Dallas Biennale curated by Florence Ostende.